Fill a shaker with ice cubes. Add bourbon, lemon juice, simple syrup and egg white. Shake and strain into a rocks glass filled with ice cubes. Float red wine. It’s almost time for Woofstock! 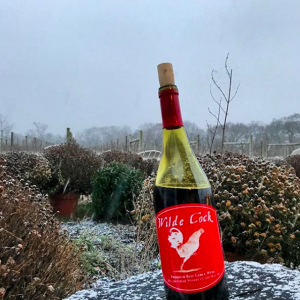 Willow Creek Farm & Winery produces premium wines on our 50-acre farm in Cape May, NJ. With thousands of vines planted within the last fifteen years, our unique climate allows us to produce some of the finest hand-crafted wines found this side of Europe. 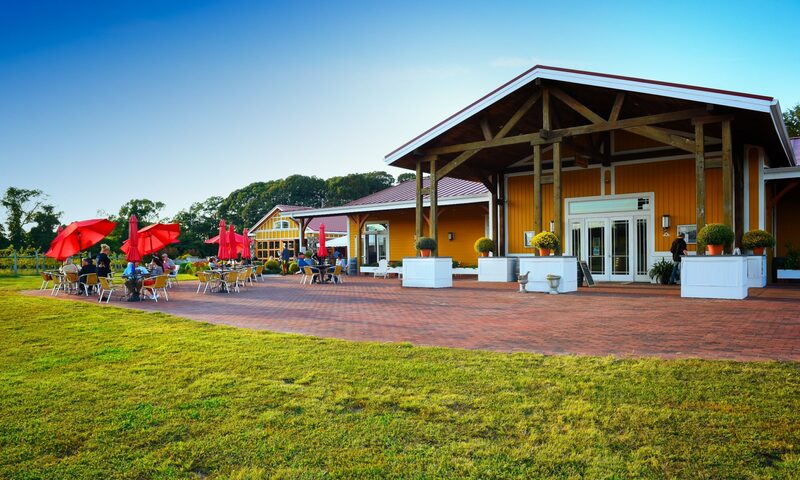 We are open to the public daily for vineyard tours, wine tastings, and farm tapas. Our winery and vineyard is also the perfect place to host a private wine-paired event. Follow us on Facebook, Twitter, and Instagram, and join our VIP email list to keep up to date with events, happenings and special offers. Monday: 11:00 a.m. – 5:00 p.m.
Tuesday: 11:00 a.m. – 5:00 p.m.
Wednesday: 11:00 a.m. – 5:00 p.m.
Thursday: 11:00 a.m. – 5:00 p.m.
Saturday: 11:00 a.m. – 8:00 p.m.
Sunday: 11:00 a.m. – 6:00 p.m.
*Hours are subject to change. Give us a call at 609-770-8782 to verify our hours.